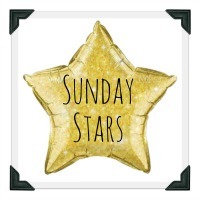 Welcome once again to our fabulous Sunday Stars linky, where as always, is the perfect place for you to share your favourite posts each week with the rest of the world!! 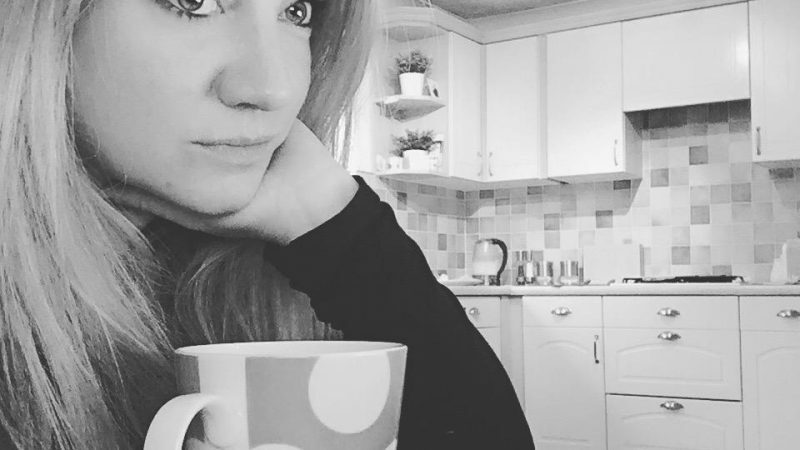 Myself and a group of lovely bloggers have decided to start this linky together. We wanted to create a place where all our favourite posts from the week could be easily shared and then thought why not let everyone join in! We’re going to take it in turns each week to host but we’ll all be commenting and re-tweeting throughout the week. Which means extra ‘sharing of the love’ for your brilliant posts. This linky is designed to give everyone a place to show off their favourite posts and make sure they don’t go unread. So for this week it’s myself and the fabulous Lucy from Mrs H’s Favourite Things who are hosting and we can’t wait to read your star posts! You can tweet your posts to either myself at @midlife_mummy or Lucy at @mrshsfavthings and you can also tweet the @SundaysStars account using the hashtag #sundaystars and we will RT for you. We’ll even be pinning your posts to the Sunday Stars pinterest board! After seeing all the fantastic posts that have been linking up we got together and all decided it would be a great idea to give a shoutout to last weeks host’s ‘star posts’. Katie’s choice was ‘Twinkle, Twinkle’ by 23WeekSocks – a hugely powerful post that she found so overwhelmingly moving which really highlighted how hard it is to work with sick and terminally ill children. Julia’s choice was ‘A Resolution That Keeps On Developing’ from Truly Madly Kids – as it reminded and inspired her that she also wants to improve her photography too! Definitely check them out if you haven’t done so already. Next weeks hosts will be the lovely Amy from Everything Mummy & the wonderful Heledd from Running in Lavender so be sure to keep an eye out for them next Sunday. Thank you for choosing my post! I am so pleased you enjoyed it!